​Welcome to Days Inn Horsham Philadelphia! 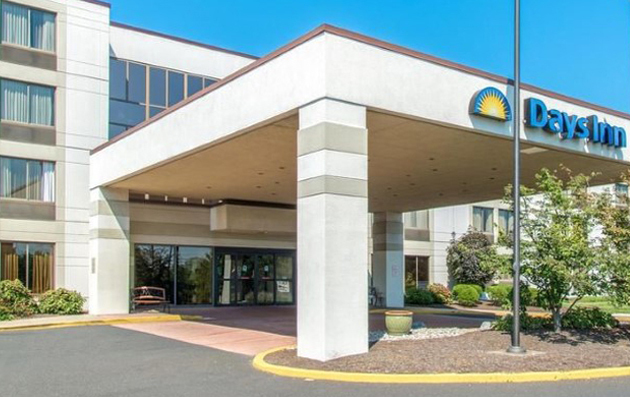 Refresh for the road ahead at Days Inn Horsham Philadelphia hotel, near Valley Forge National Historical Park. Located off Interstate 276, the Pennsylvania Turnpike, our Horsham, PA hotel is an ideal home base for exploring the Philadelphia area. Step into our beautiful granite atrium lobby and use our free Wi-Fi Internet access to scout out area attractions by the fireplace our from your hotel room. In the morning, enjoy free Daybreak continental breakfast and during your down time, you can read your free newspaper, take advantage of on-site laundry and dry cleaning or squeeze in a workout at our fitness center. Handicapped-accessible and nonsmoking rooms are available and kids 17 and under stay free with an adult at our pet-friendly hotel.